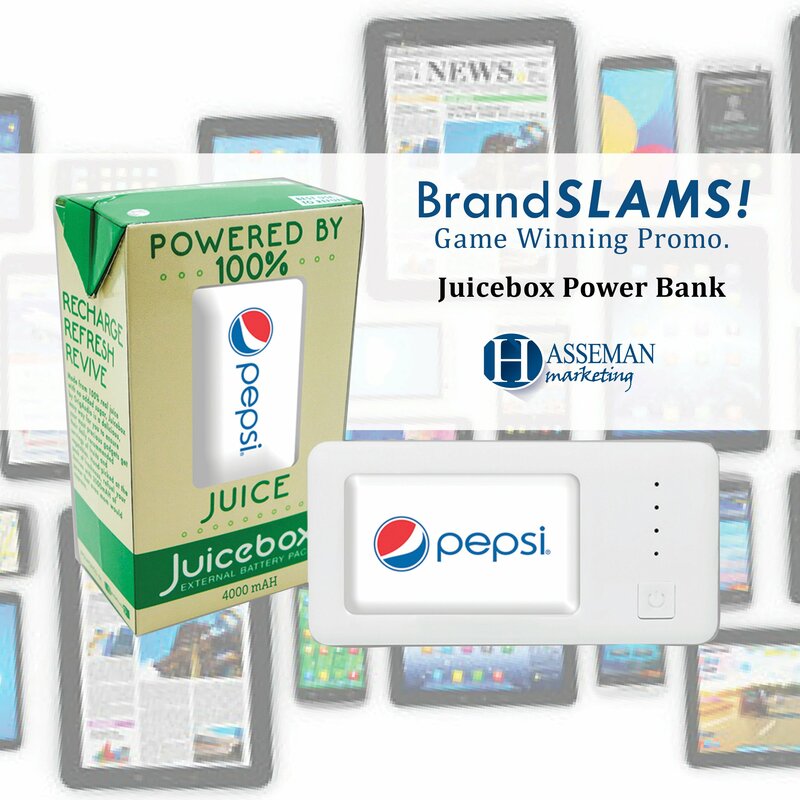 This week’s BrandSlam is one that nearly all of your customer’s and team will appreciate…The Juicebox. Made from 100% pure power, the 4400mAh Juicebox is a refreshing way to ensure your gadgets never go thirsty. The Juicebox is a fun and useful power bank that is sure to make your customer smile? Why? Because not only is the Juicebox a great charger that will full charge a phone 2.5 times, but it also comes in super fun packaging. 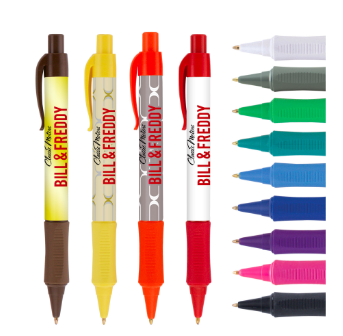 It is sure to create delight and joy every time you give it away! And here’s the thing: There is no better place for you to be with your marketing message, than around your customer’s phone! You want to be where the attention is. And with the Juicebox you are coming in to save the day! We all know that terrible feeling when your phone is about to die. The Juicebox comes in to bring it back to life! It’s functional. It’s fun. It’s made from 100% Pure Power. That’s what makes the Juicebox this week’s BrandSlam! 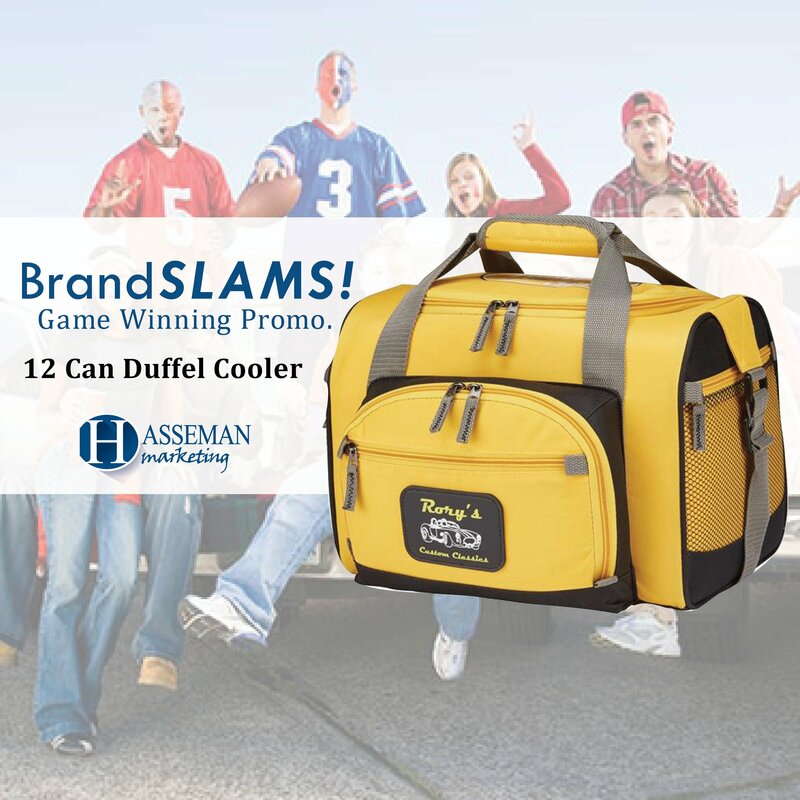 For more information on this item you can click on this link. 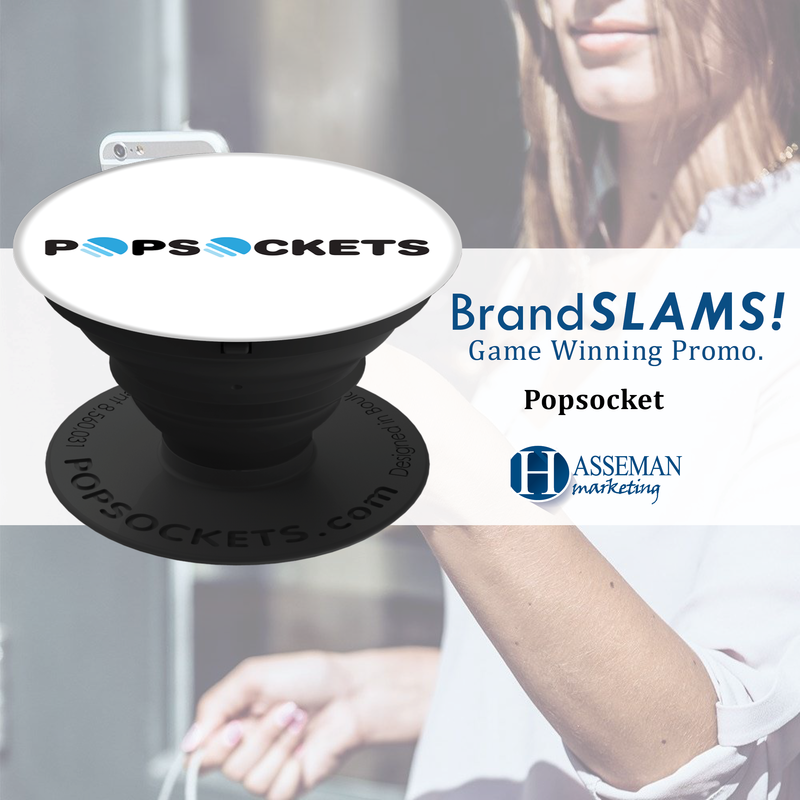 But if you want to discuss options or how this fits in with your other promotional campaigns, feel free to reach out to your HMC representative. Don’t have one? Email us here and we can hook you up! To make sure you stay on top of all of our content (including the next Brand Slam) make sure to sign up for our VIP newsletter here. Or if you want to look around our website for other BrandSlams, you can shop here.